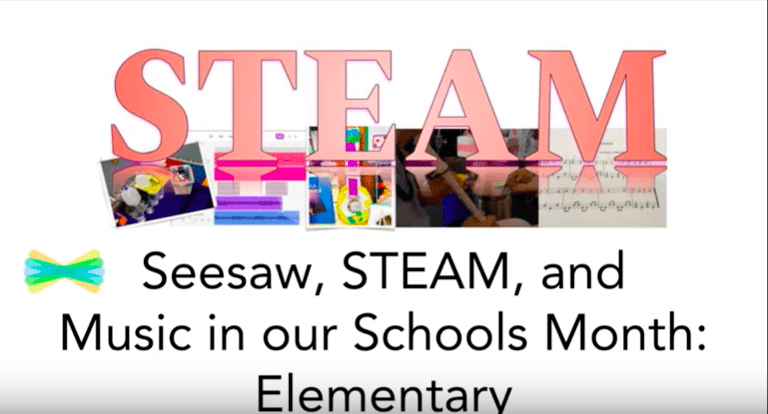 During the month of March, I presented a webinar titled, “Seesaw, STEAM, and Music In Our Schools Month® (MIOSM™): Elementary” for Seesaw in celebration for the National Association for Music Education‘s MIOSM. I felt that this would be a wonderful topic as when elementary music educators think about integrating STEAM into the classroom, their main goal is to keep the music making and music instruction intact. Seesaw can be a game changer in your elementary music classroom. With emphasis being placed on incorporating Science, Technology, Engineering, Arts, and Math (STEAM) across the curriculum, Seesaw can enhance the STEAM philosophy in the music classroom as well. 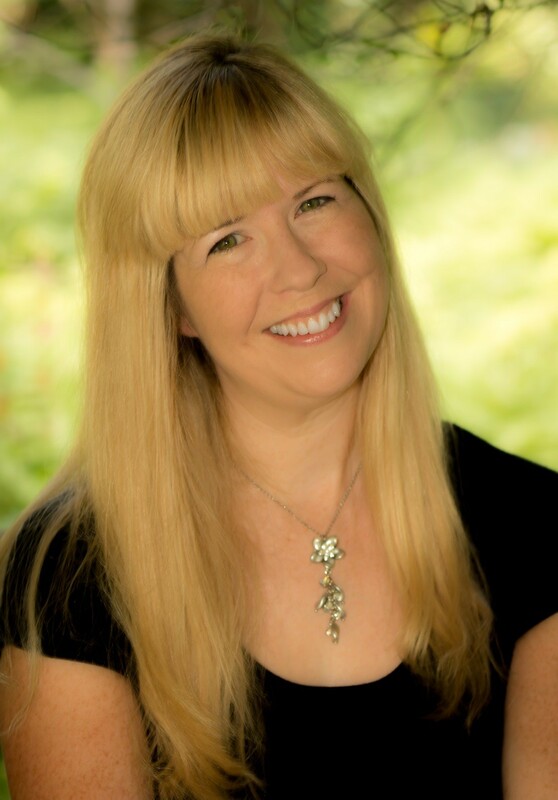 In this webinar, I explore various STEAM activities that can be incorporated into your next music class or joined into a project-based learning activity. This webinar is appropriate for teachers who already know the basics about using Seesaw.